Arthritis is painful and uncomfortable, but it can keep to itself for a while, too. When it does act up again, this is called an arthritis flare and it can be difficult to see your loved one fighting through one. Taking a look at what you can do to help limit these flares can make a big difference. Your loved one’s doctor has likely given them a plan to follow in order to manage their arthritis. If they’re not following that plan closely enough, they’re likely to experience arthritis flares much more often. Revisit the plan and make sure that it still helps to manage their arthritis. If it doesn’t, it’s time for a new plan. Once you have a plan that works, stick with it. 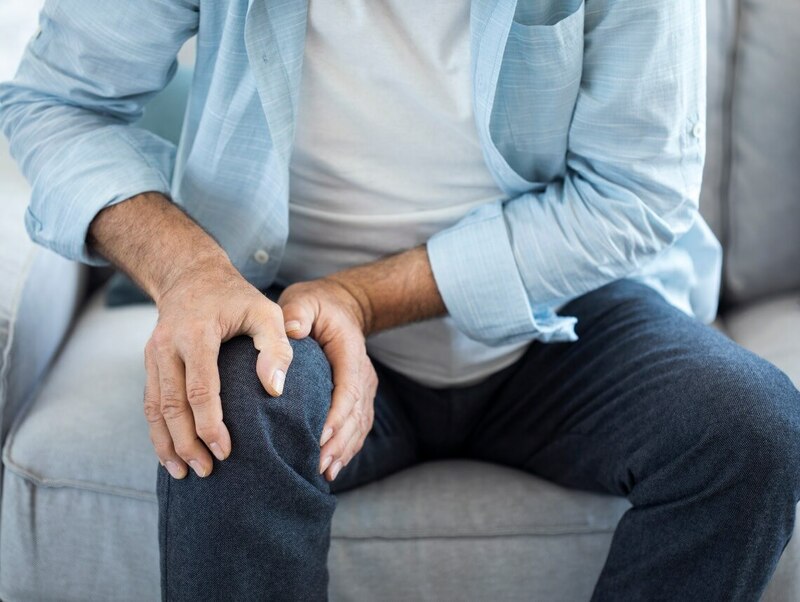 Your elderly loved one needs to keep their joints moving, but not so much that they injure them or that they start to hurt. Talk with their doctor about the ideal amount of movement that your loved one needs and see that they gradually work up to that amount of movement. Overdoing it is only going to make the flares worse. Often if an elderly loved one with arthritis is in a good bit of pain, sleeping and resting are even more difficult. Ironically, getting plenty of rest and sleep can help to keep those flares at bay. Work with your loved one’s doctor to help figure out how to get comfortable rest and enough sleep. You may have to adjust their sleep schedule slightly to make sure they’re getting enough. Some people find that what they eat can make a huge difference when it comes to managing arthritis. Work with your loved one’s doctor and consider a dietician to help figure out what foods make your loved one’s arthritis worse. You may want to start keeping a food diary for your elderly loved one for a few weeks to track what they’re eating and how their symptoms look. Then you can make some bigger decisions about foods to limit or to include more often. Your loved one’s other family members and elder home care providers can also help you to keep your loved one on track. If you or an aging loved one are considering home care services in Florida, contact the caring staff at Sonas Home Care. Call today (888) 592-5855.